Why do you need a pore minimiser? Well, you don't need one as such, but if you want your best-looking skin, then this product is a winner. 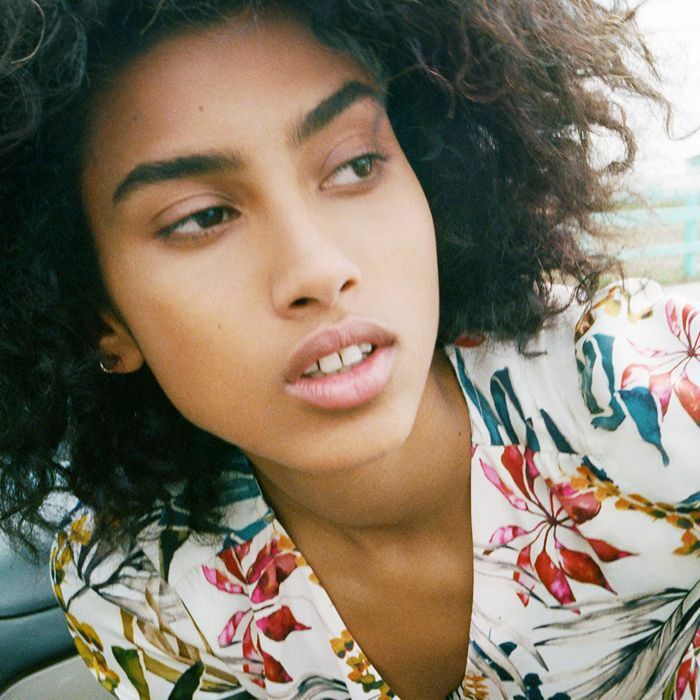 While we are in no way saying you need to start worrying about yet another thing, we do know that enlarged pores can be a problem for many who don't feel confident about their complexions. For older and oily skins especially, this can be a particular issue, but thankfully there are products that work instantly (ah, science! ), to help give you flawless, photo-ready skin. 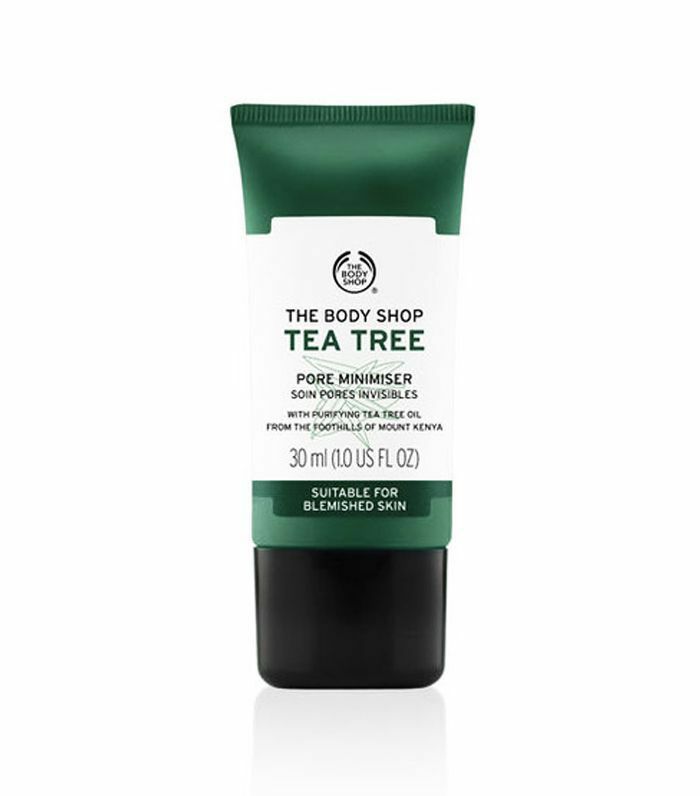 Applied post-mosturiser, a pore minimiser helps reduce the appearance of large pores by gliding over them and often reduces shine too, without you having to cake on layers of foundation and powder. That said, if you do want to apply makeup over the top, it helps it stay put for longer, which is just another reason you might want to start using it. We've tried a few over the years, so without further ado, we suggest you keep scrolling for the 10 best pore minimisers. 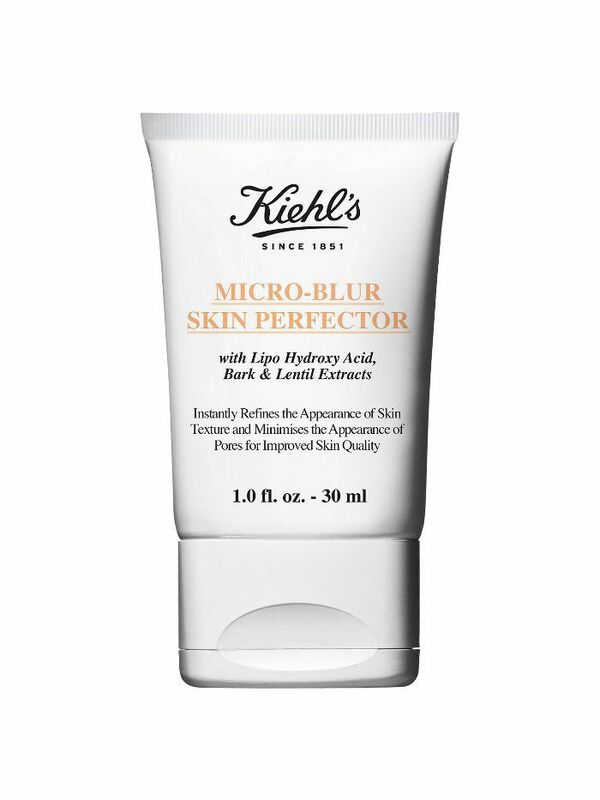 This mousse-like cream works in two ways, optical blurrers give the skin an airbrushed poreless appearance, while ingredients like niacinamide work to prevent sebum production that can lead to enlarged pores in the first place. It also tackles redness and is non-comedogenic so it won't block your pores. 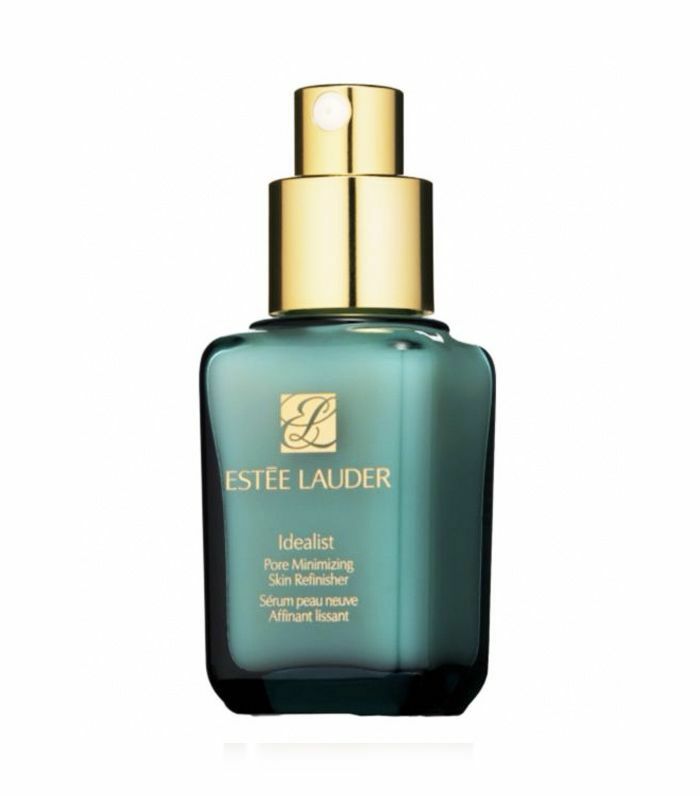 A clever blurring product this works instantly (thanks to a lentil extract) to tighten pores immediately. Overnight it gets to work on long-term benefits for an overall smoother- and healthier-looking complexion. 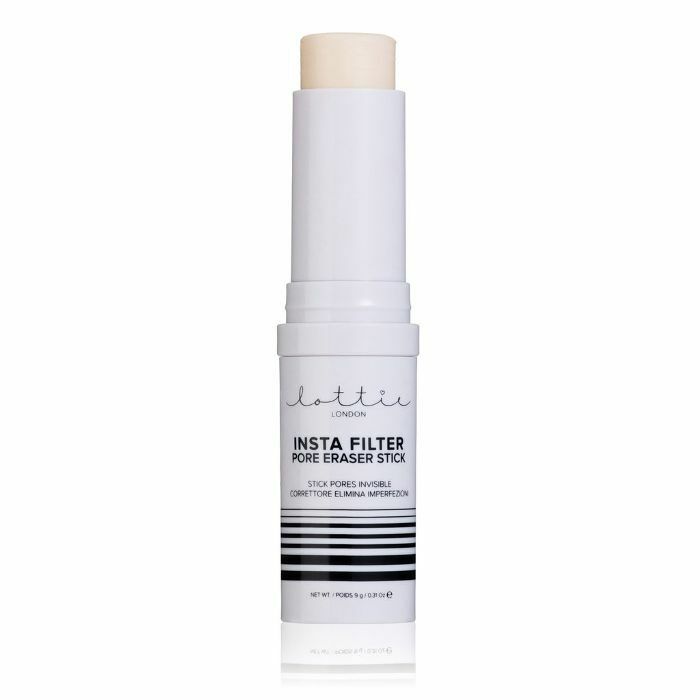 A clever "eraser," this will blur out the appearance of not just pores, but wrinkles too. It also absorbs excess oil and creates a matte appearance to the skin. 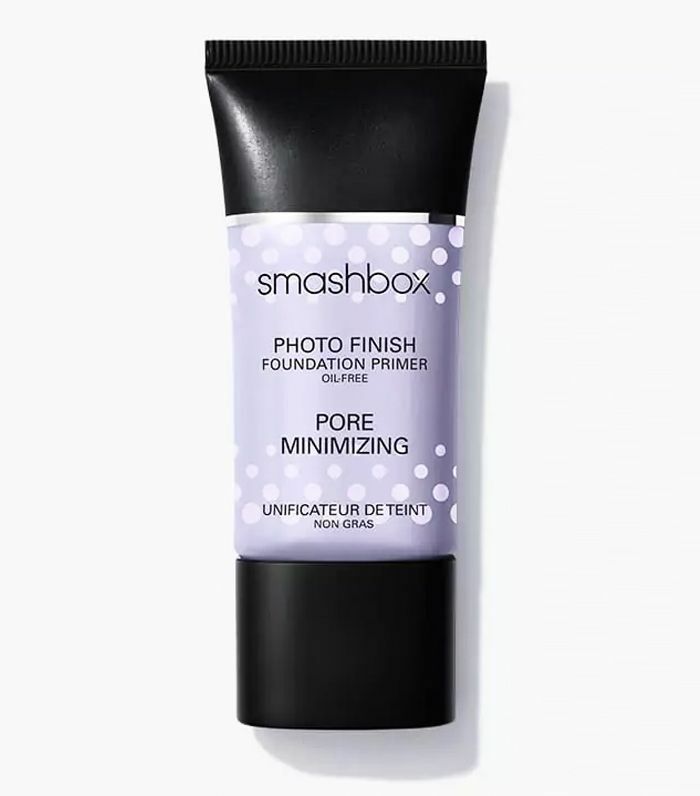 Smashbox is another one of those brands that just does pore minimisers so well. 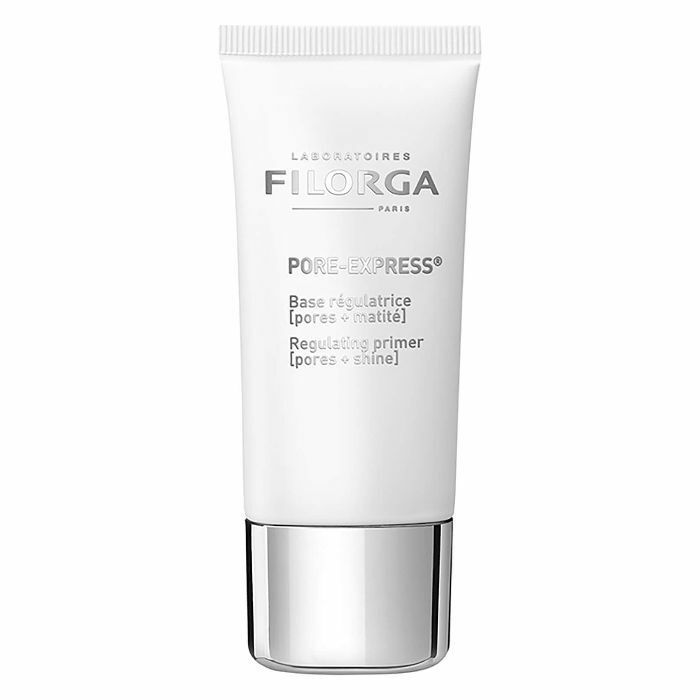 This blurs and reduces the appearance of pores instantly. Another industry favourite, Benefit's pore minimiser is a winner because you can reapply as often as you want. Even over makeup. This silicone-free blemish treatment instantly reduces the appearance of enlarged pores while gradually refining skin’s tone and texture. Hurrah. 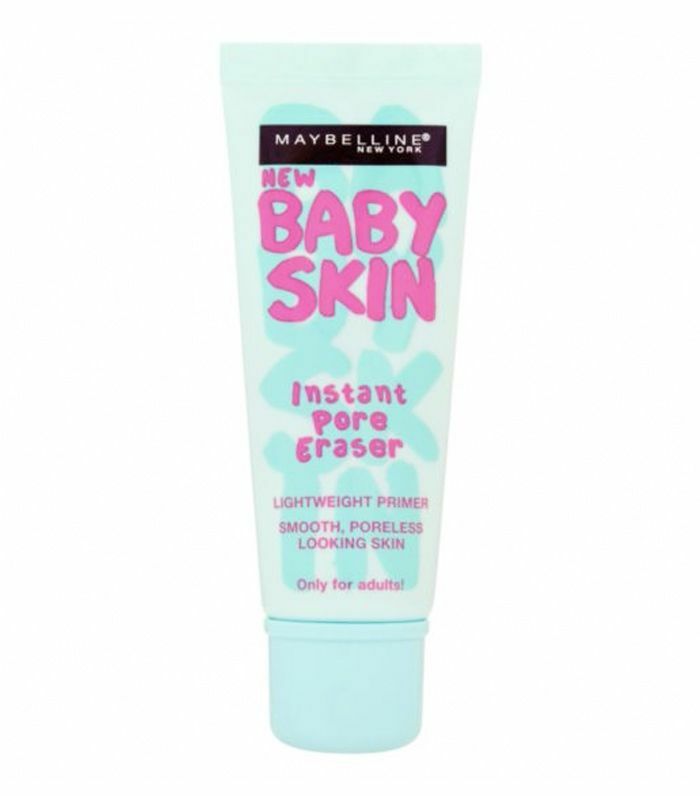 Seriously affordable, this clear eraser stick quickly blurs the appearance of pores. This instantly smooths and mattifies skin, which will not only look better but will feel great too. This slightly more expensive version promises to "dramatically refinish skin's appearance and texture." And do you know what? It really does. PS: It also helps to get rid of dry, dulling, flaky surface skin cells to really make skin glow. 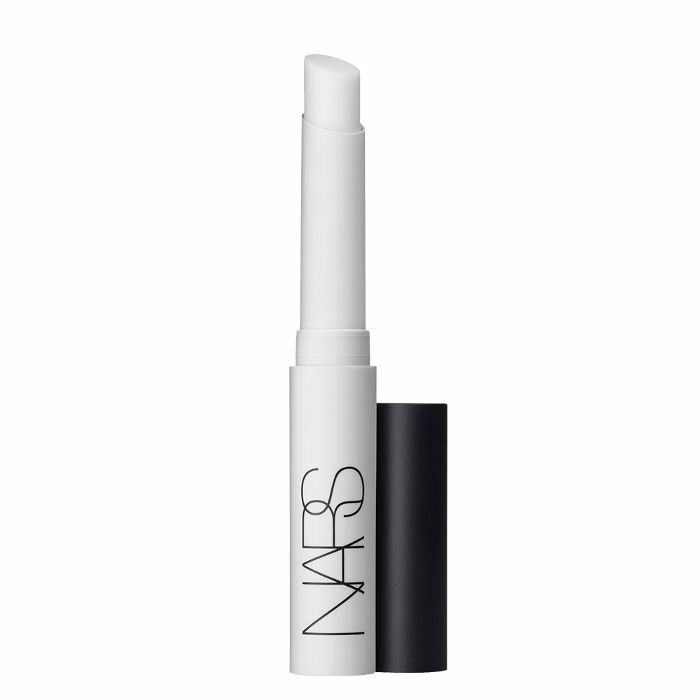 Glides on smoothly, resurfaces your complexion and shrinks pores. We're sold. Next up: These are the most affordable concealers we could find that won't turn your skin orange.